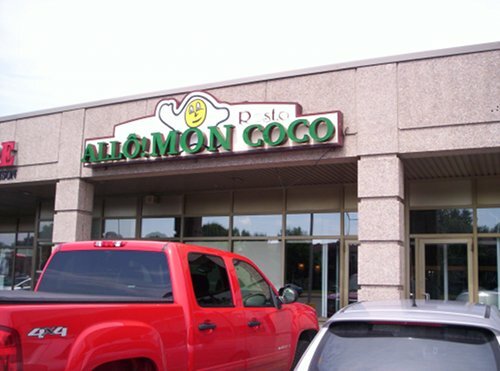 All the way up in the 450, Allo Mon Coco has made itself quite a reputation as a quality breakfast place in Laval. So I made the trek to see what the fuss was all about, and boy was I pleasantly surprised. Initially from the outside it does not seem to offer the most impressive but when you walk in it’s a whole other story. Even at 2 P.M. the place is packed and for good reason. Allo Mon Coco serves up some solid food options that will please any appetite. 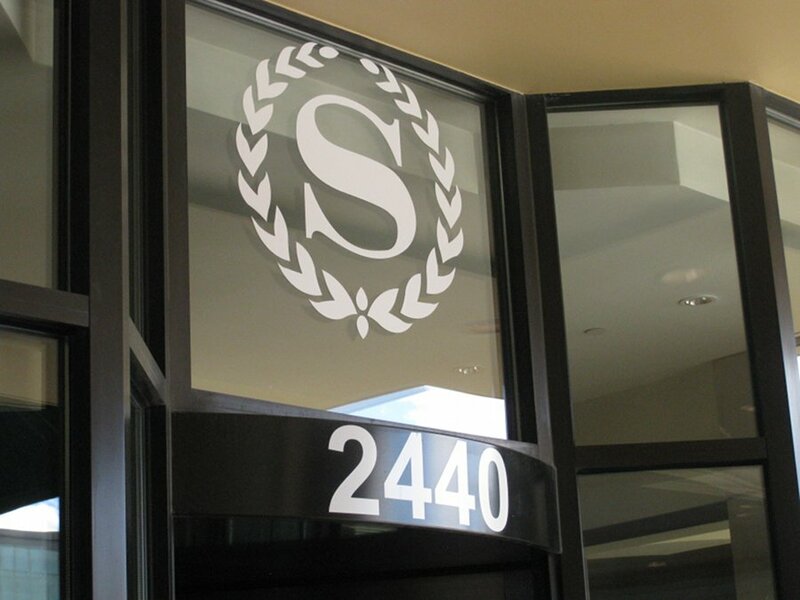 It is important to note that they allow for wheelchair access (no steps at the door) as well as wheelchair accessible washrooms.